This two story Craftsman home is full of little extras and perfect for the large or growing family. 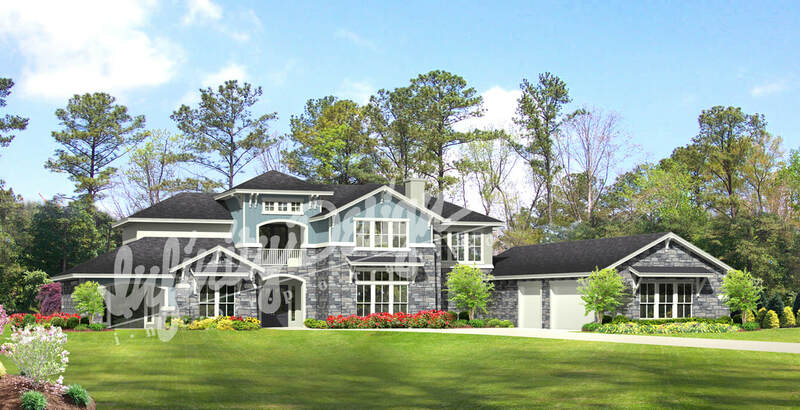 The arched front porch welcomes you as you enter the foyer with the formal dining straight ahead. 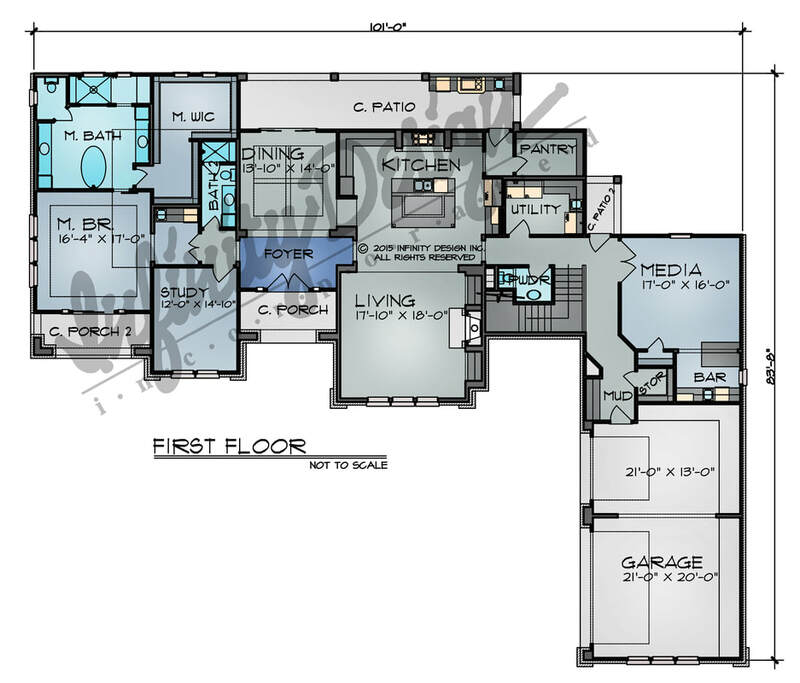 To the right is the spacious kitchen and living area keeping the open concept in mind. The living has a centered fireplace with cabinets on each side. The kitchen has a large island with a wrap-around eating bar. Off to one side is the walk-in pantry and an exterior door leading to a nice covered patio, complete with an outdoor kitchen. On the other side, down a hallway is the utility room, a powder room, media room, equipped with a bar and a mud area leading to the garage. On the other side of the foyer is a study and the master suite. The master bedroom has a step ceiling feature and a covered porch. There is also a built-in bar as you enter the suite. The master bathroom has a decorative tub in the center with a large walk-in shower and private toilet room. His/her vanities are on opposite walls. A massive walk-in closet is located here as well. 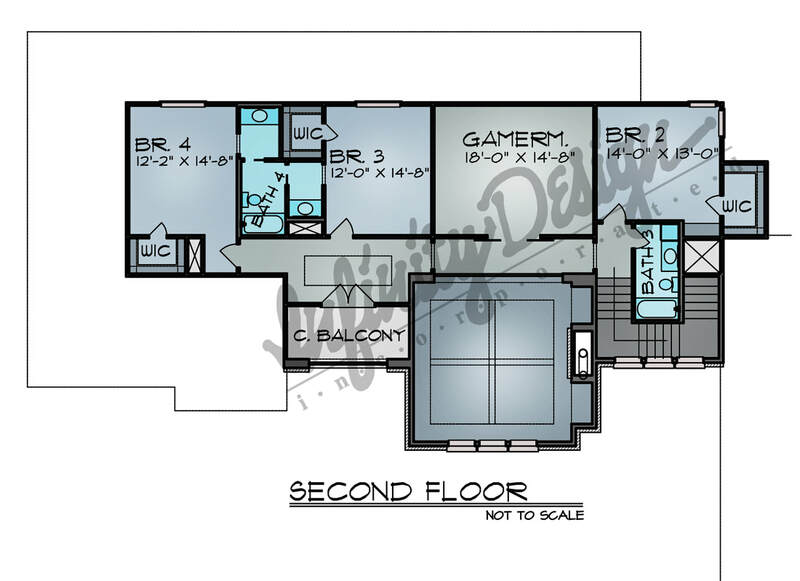 Upstairs are 3 other bedrooms, two bathrooms and a game room. A covered balcony is off of the hallway, overlooking the front of the house.